Update – Now Users Can Save Game Progress. If You Want To Play It On Another Device – You Just Has To Sign In With Google Play Games Service/Google Account). The Game Will Save And Restore Automatically In The Background As Long As You Have An Internet Connection. This Is The Second Game Released This Month By Noodlecake Studios. First Was Mmm Fingers 2, A Finger Munching Game. 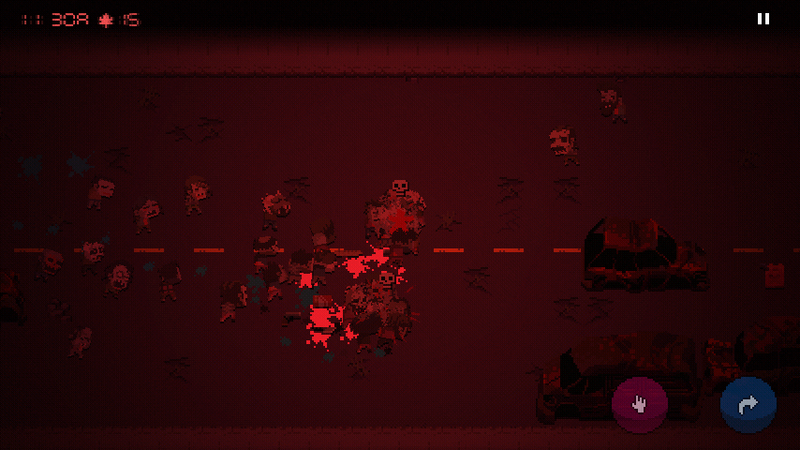 But We Were Waiting For Death Road To Canada Which Is Now Available On Android. 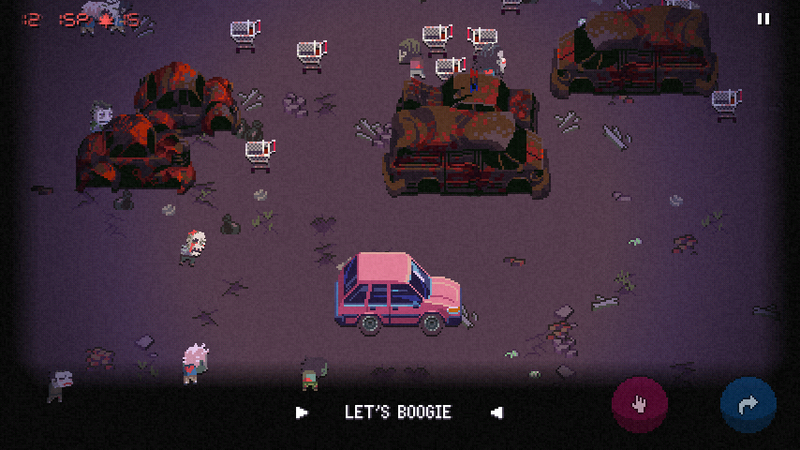 Game Info – Death Road To Canada Is A Road Trip Action-RPG Game For Android Developed By Noodlecake Studios Inc. 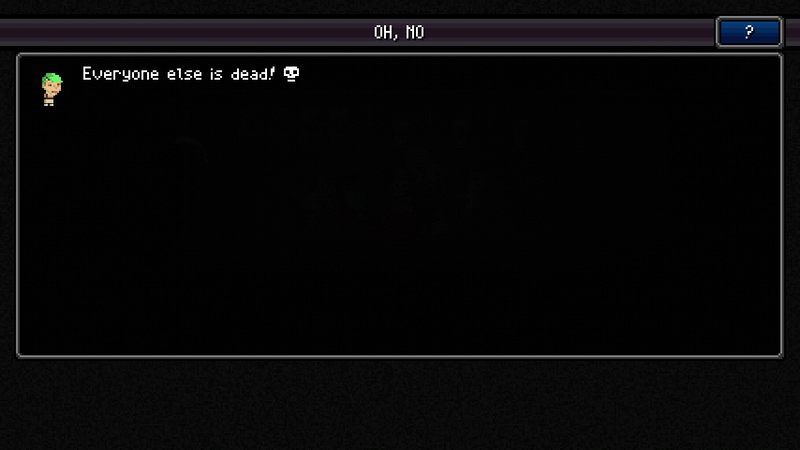 In This Game, You Start With A Random Player And A Buddy Who Follows You And Also Kill Zombies. Game Design Is Quite Similar To PC Version. You Start With A Tutorial – Inside A House Which Is Filled With Zombies. Controls Are Also Easy To Use. Use Your Left Thumb And Touch, Hold And Drag To Move Your Player. Tap To Hit Zombies, To Pick A Weapon Like A Chair, Baseball Bat Tap On Hand Button. You Can Skip The Tutorial By Exiting The House And Start A New Game. Pick A Random Player And Buddy And Start Your Road Trip. Normal, Rare Character, Long Winding Road, Familiar Characters, Short Trip, And Deadlier Road. Start With Normal Mode And Start Your Road Trip. In This Road Trip, You Have To Complete Some Tasks Like Getting Food, Car Etc. For Example – In Get Food Mission, You Have To Choose One Place Out Of Three Available. Each Place Is Filled With Tons Of Zombies, They Will Try To Kill You. Select Any Place And You Will Visit There. 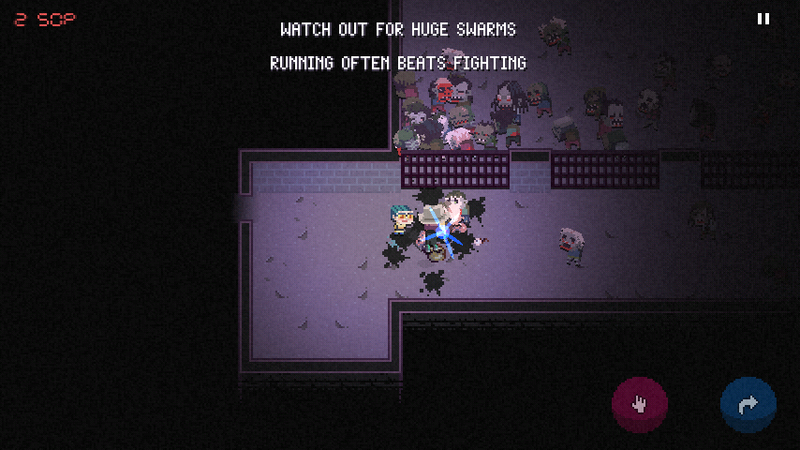 The Food Stop Is Filled With Zombies Inside As Well As Outside. You Have To Kill Them And Pick Some Meals Like Burger Which You Find Inside The Food Place. You Can Exit The Mission Anytime By Going Back. But It Would Be Difficult For You And Your Buddy To Kill Those Zombies. Once You Exit, You Will See The Summary Of Mission i.e. How Many Zombies You Kill, Food You Get, Medicine Items Etc. And Continue Your Road Trip That Would Not Be Easy. That’s Why It Is Named As Death Road To Canada. For More Game Updates – Like Our Facebook Page – MrGuider, Follow Us On Twitter – @techhuntr, Have You Any Suggestions On New Games? Please Submit Here. Subscribe Us Via Email To Get Latest Game Updates Right To Your Inbox.